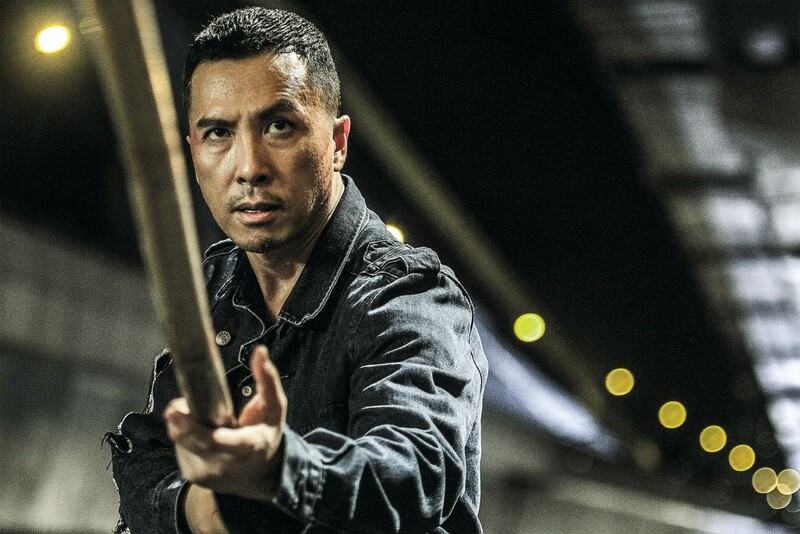 A vicious killer named Fung goes around Hong Kong killing top martial arts exponents and leaving a secret weapon called the Moonshadow as his calling card. When a convicted killer and kung fu expert named Ha - formerly working as a martial arts instructor before accidentally killing a man and being imprisoned and convicted for the crime he didn't intend to do - hears of this, he offers to help the police catch the killer in return for his freedom. With Ha's help, the police realize from the chronological order of the victims that the killer is targeting his victims, all top masters in their respective martial arts style, and following a martial code of training. 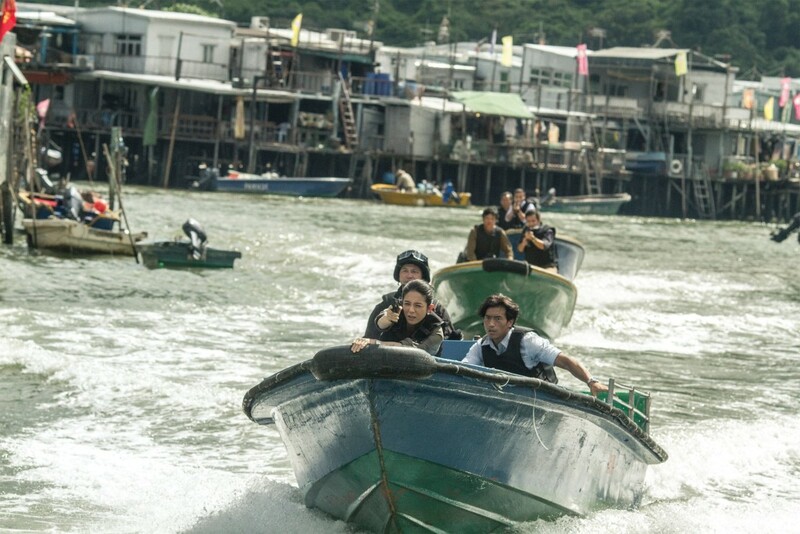 After a close encounter with Fung, Ha suddenly disappears and the police begin to suspect the worse: that the two are accomplices and Fung was the bait to help spring Ha from jail. But Ha has actually gone back to his home in Foshan to find out more about the mysterious calling card. 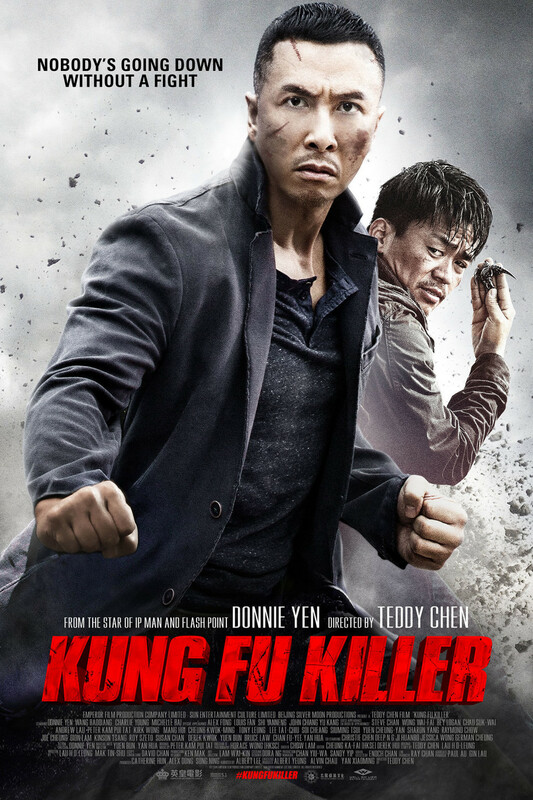 While doing so, he discovers the killer's identity and his motivation: the true philosophy behind Fung's martial arts is to kill opponents who are weaker than him. 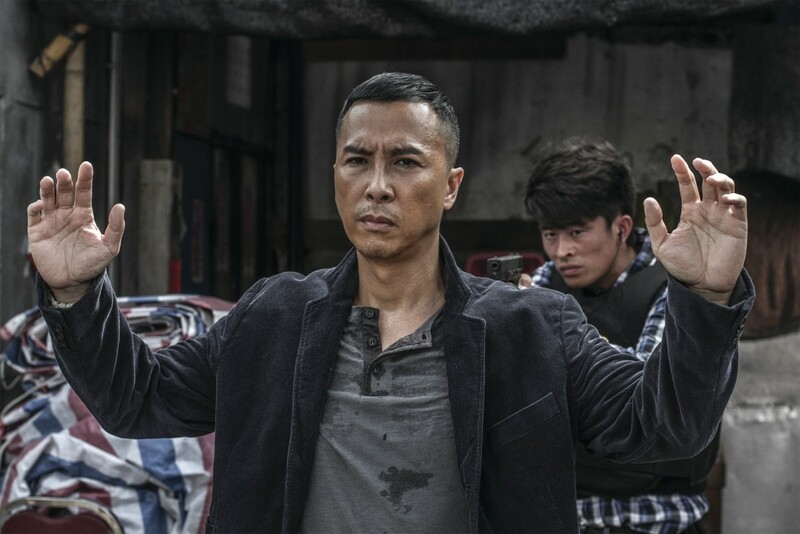 Steadfastly, Ha refuses to be drawn into a fight with Fung - until the killer threatens the woman he loves most. Only then does he realize that he would have to go against the martial code in order to uphold it.